Following the Oscar ceremony, the ‘Chariots of Fire’ single slowly climbed the US popular music charts. Eventually, both the album and the single reached the number-one position. Blade Runner is a perfect example of how marrying the right musical score to a film, can contribute to it becoming a timeless classic. 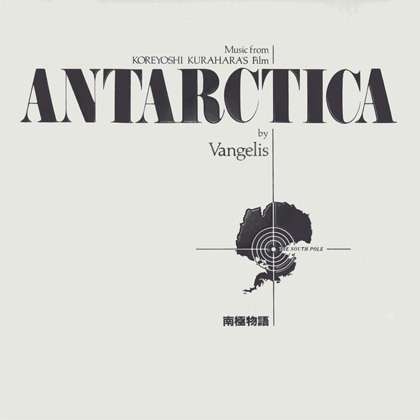 Also that year, Vangelis wrote the soundtrack for the Japanese film South Pole Story, directed by Koreyoshi Kurahara. The film opened in Japanese cinemas in July 1983. It was a true-life story of a scientific mission to Antarctica in 1958. Because of adverse weather conditions, the team unavoidably had to return home, leaving behind their pack of sled dogs to survive alone at the South Pole. Much has been written about the unique relationship of mankind's best friend. The South Pole Story details what happens to a pack of dogs when they are unavoidably left behind in the far reaches of the Antarctic, in a world of ice and snow. Vangelis' score joined the pack of dogs during their year long journey in their attempt to find their masters. The theme tune from South Pole Story conveyed a story of anguish and determination, as they fought against extreme weather conditions across the freezing landscape. Vangelis’ music complemented the clever camera directions, which focused around the dogs as they ran across the frozen terrain to find their masters. The movie received a tremendous reception at its premiere in Japan, and it was especially popular with children. 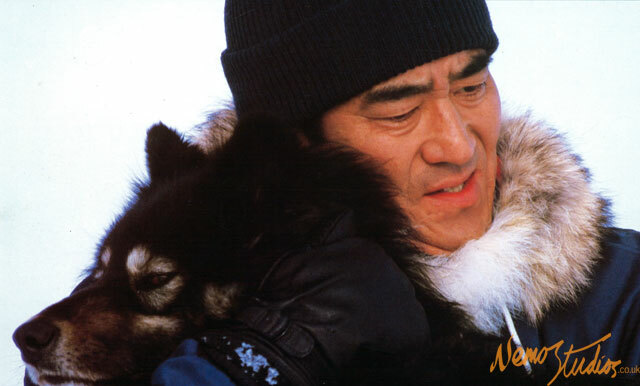 Today, South Pole Story still remains one of the highest grossing movies in Japan’s film history. Vangelis was never content to write music just for films. In the early 1980s, he began composing music for ballet and stage. He created music for the ballet R B Sque performed in aid of Amnesty International. It was choreographed by Wayne Eagling for The Royal Ballet School, and performed at the Theatre Royal, Drury Lane. Vangelis also wrote music for director Michael Kakoyannis’ staging of the Greek tragedy Elektra, which featured Greek actress Irene Papas. The piece was performed at the ancient open-air amphitheatre in Epidauros, Greece.